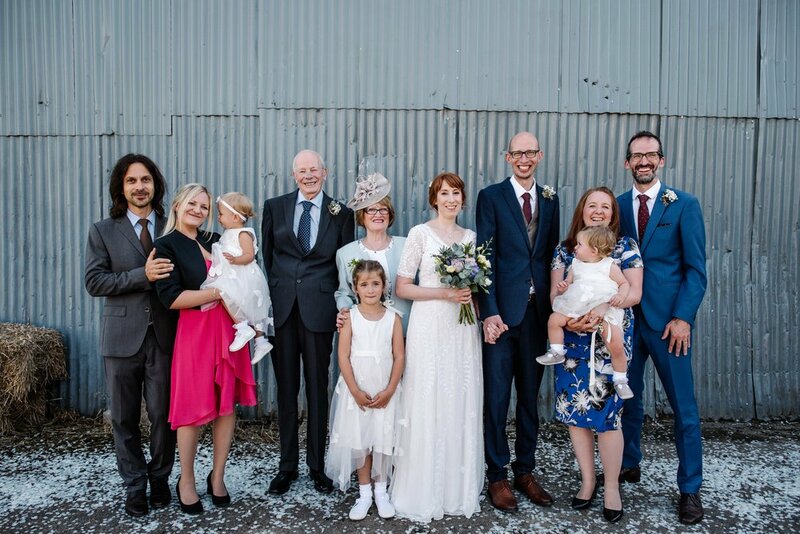 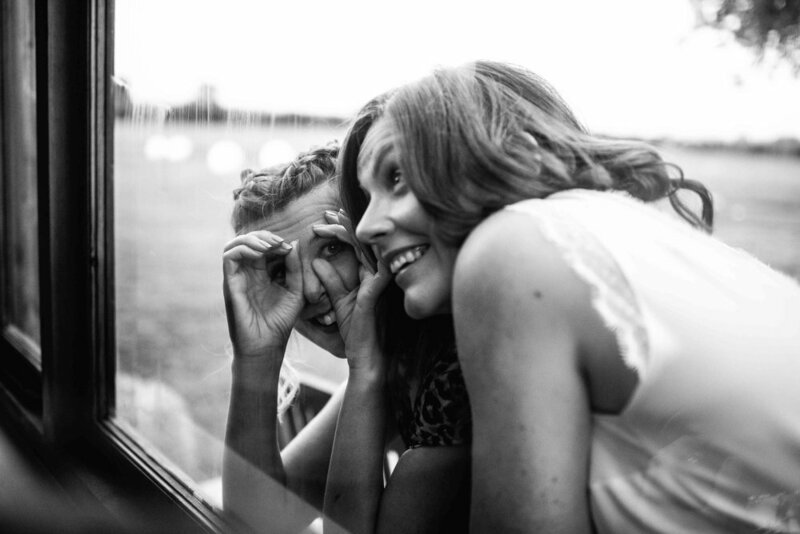 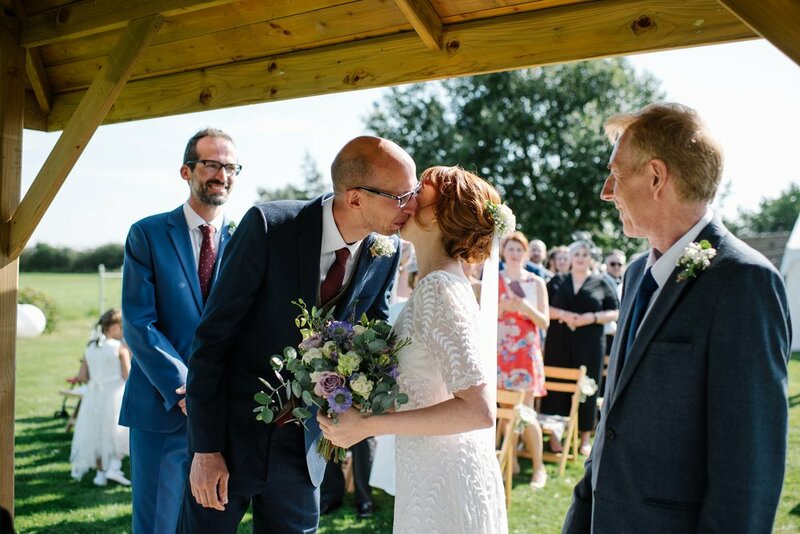 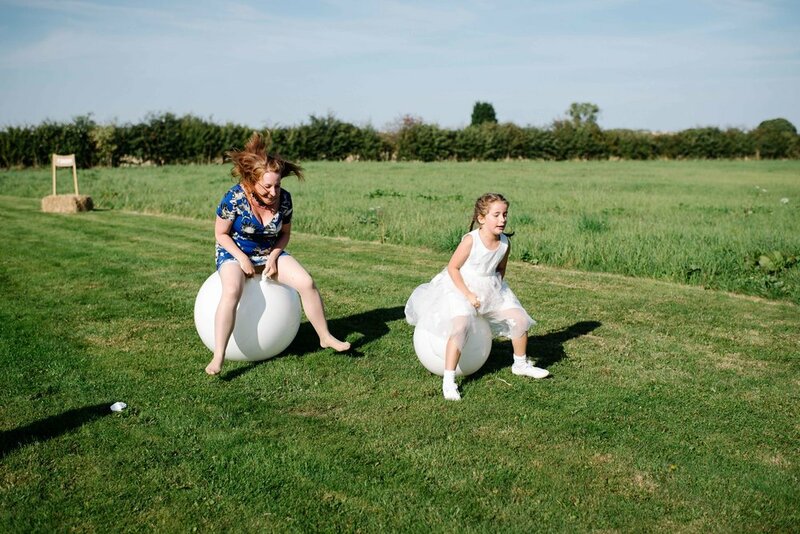 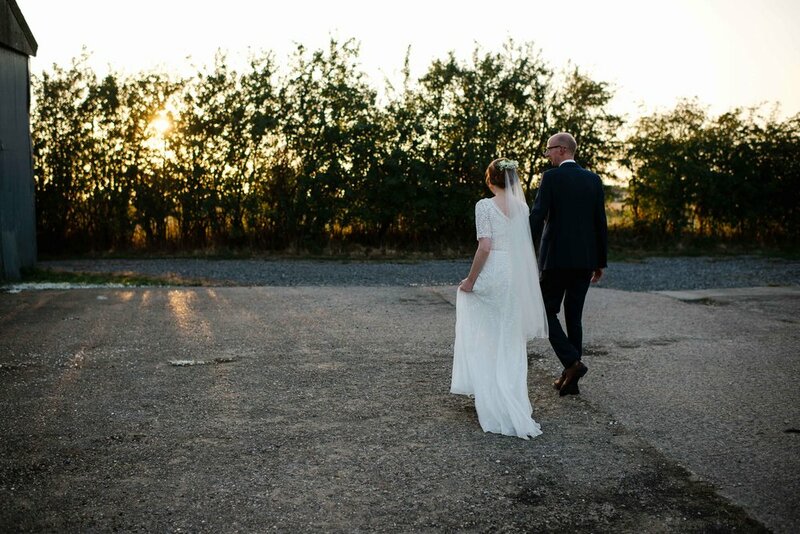 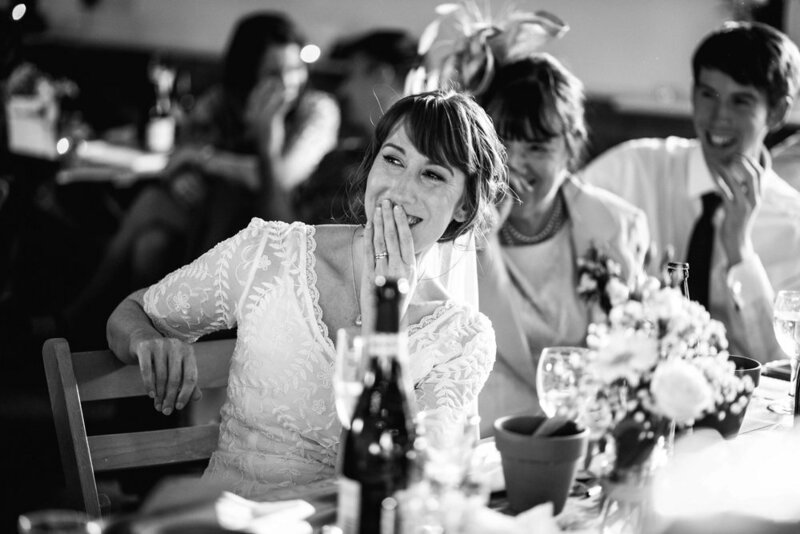 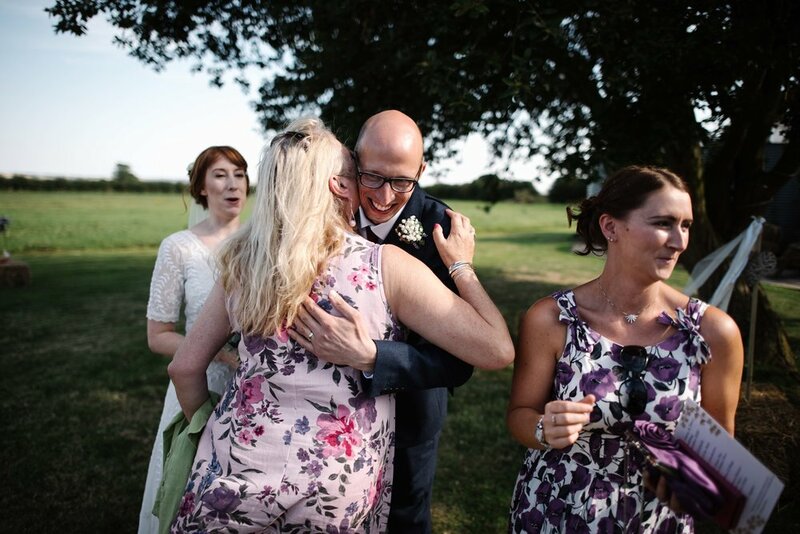 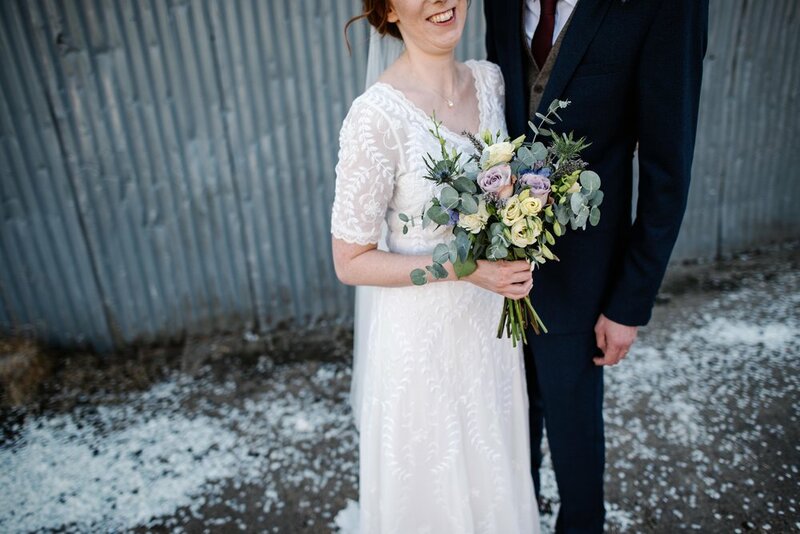 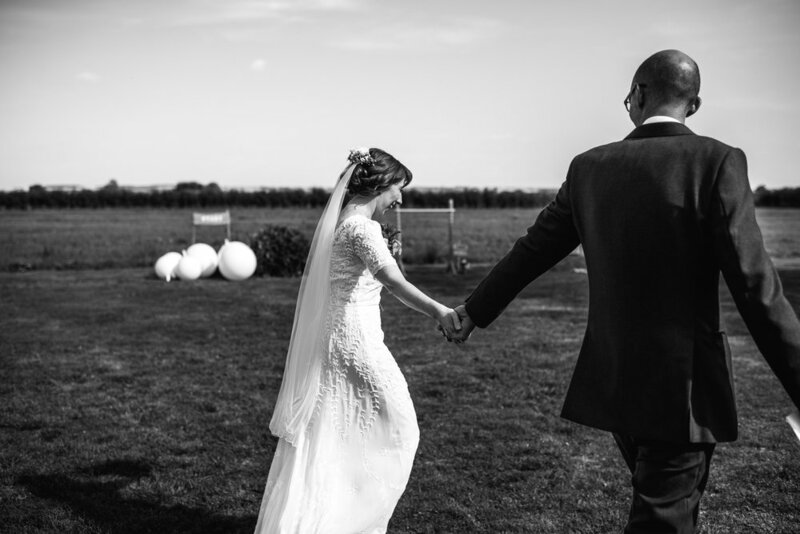 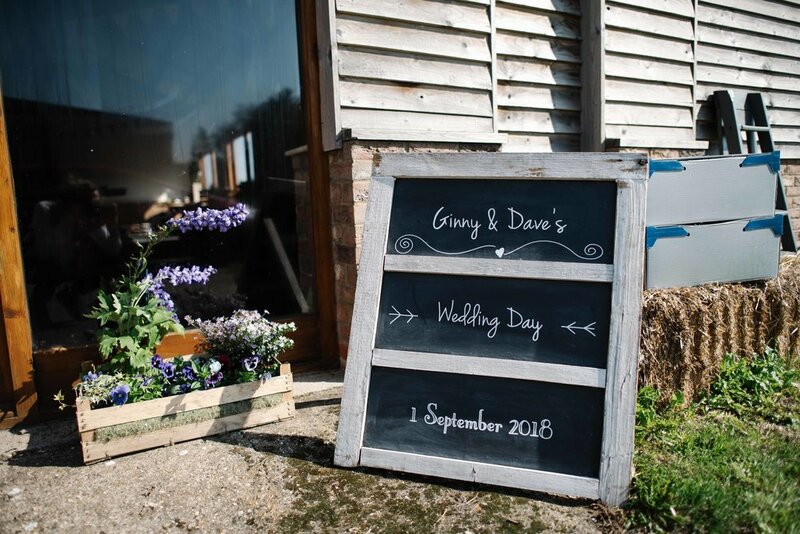 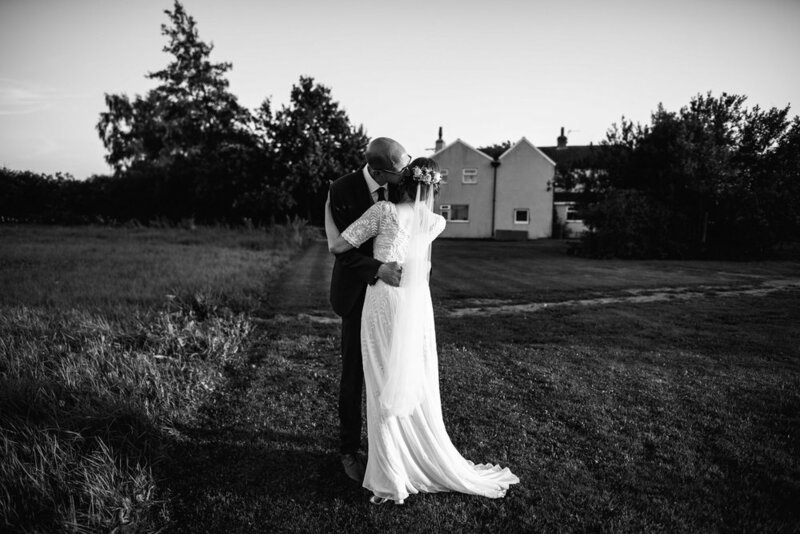 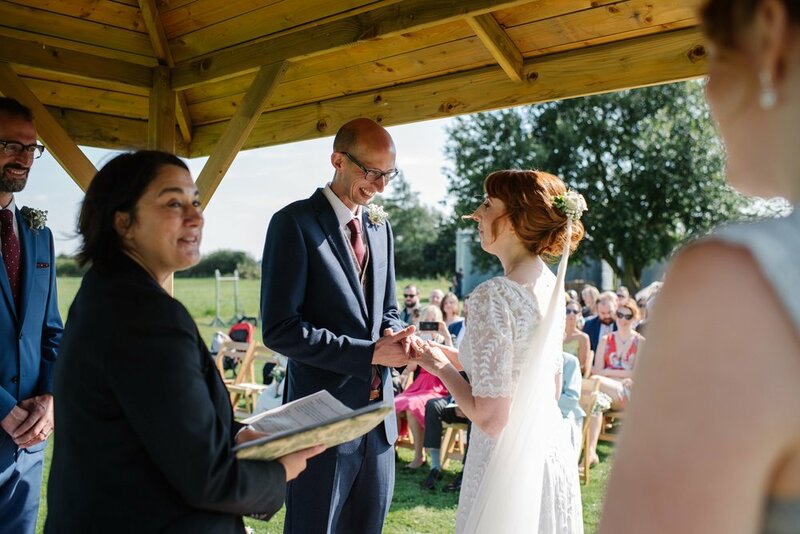 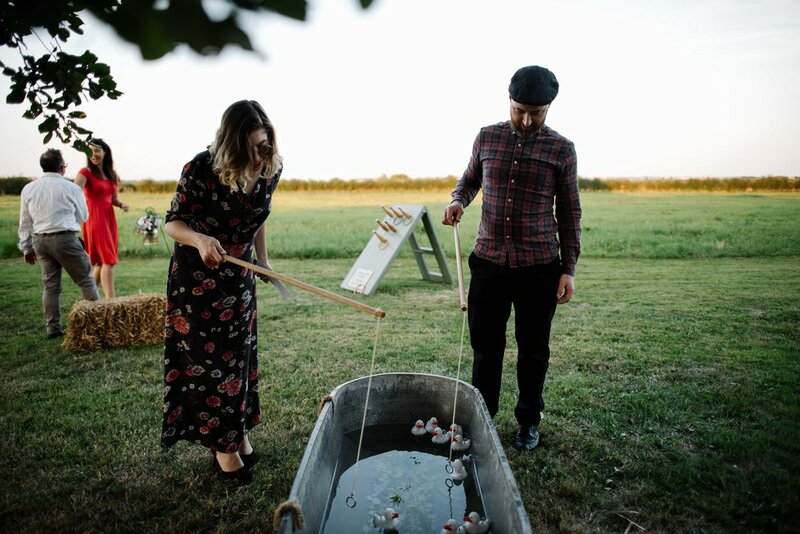 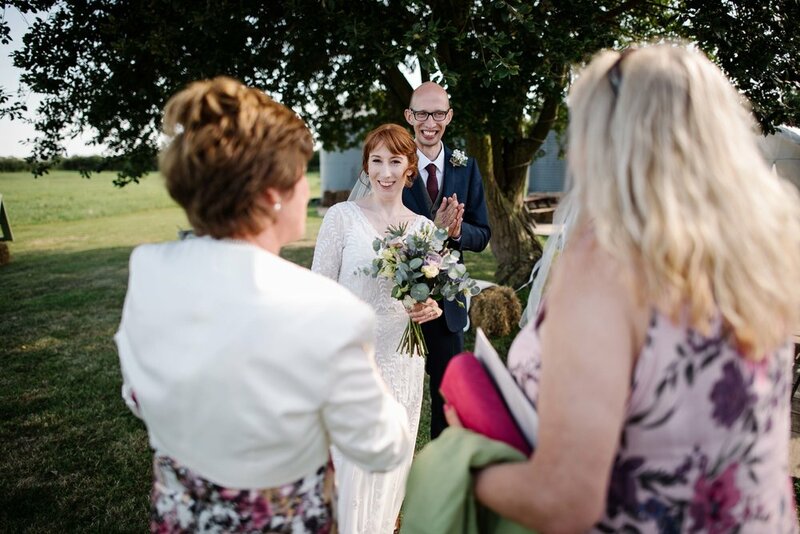 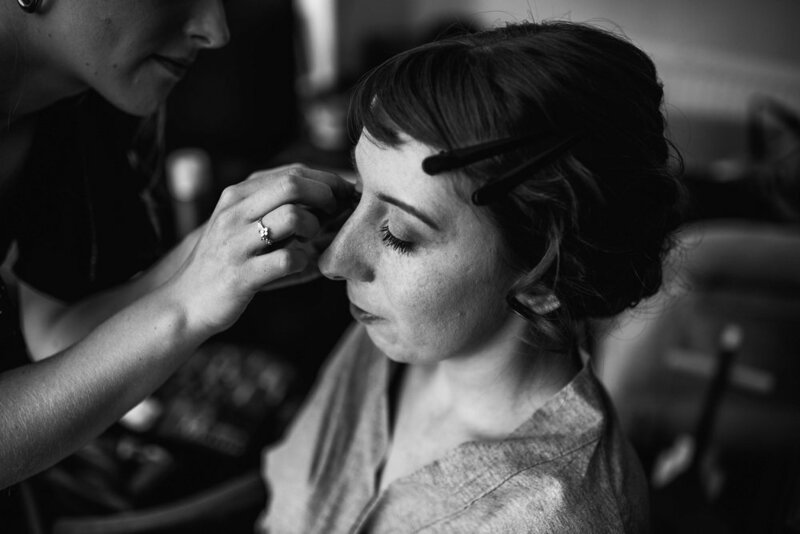 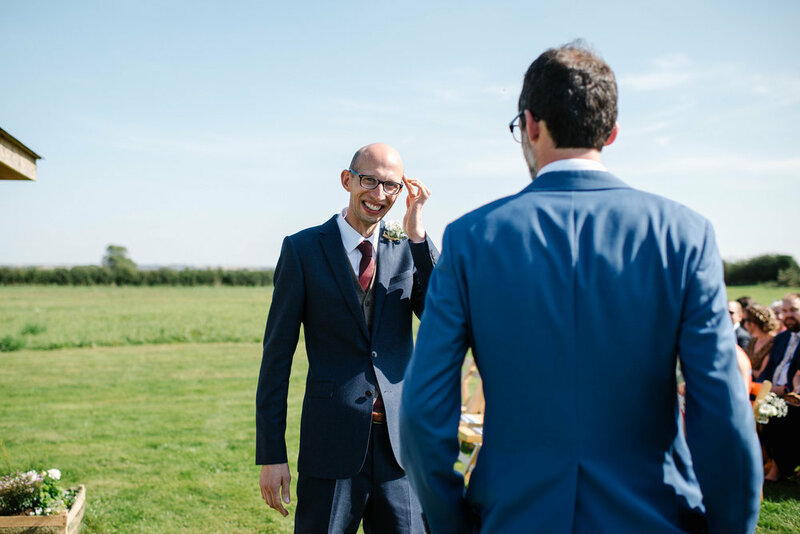 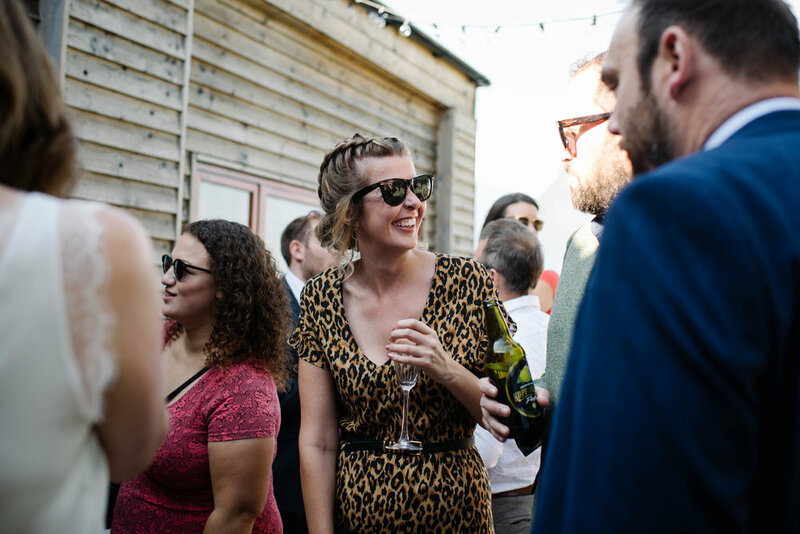 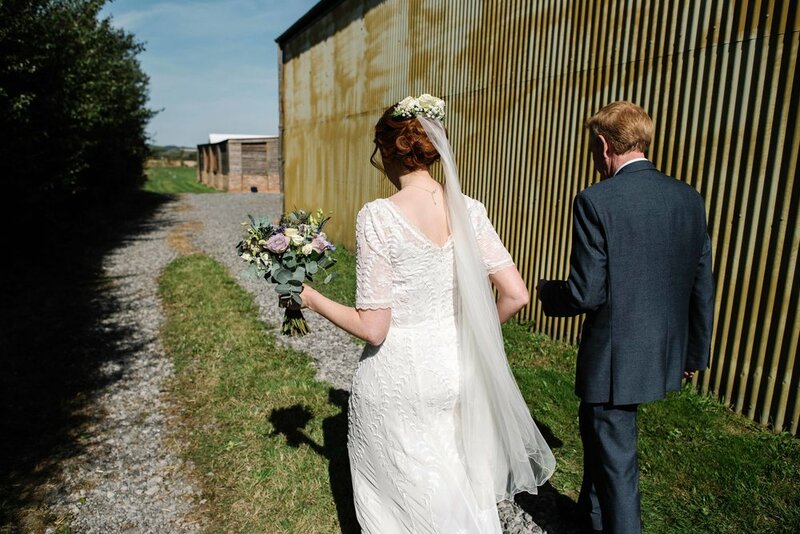 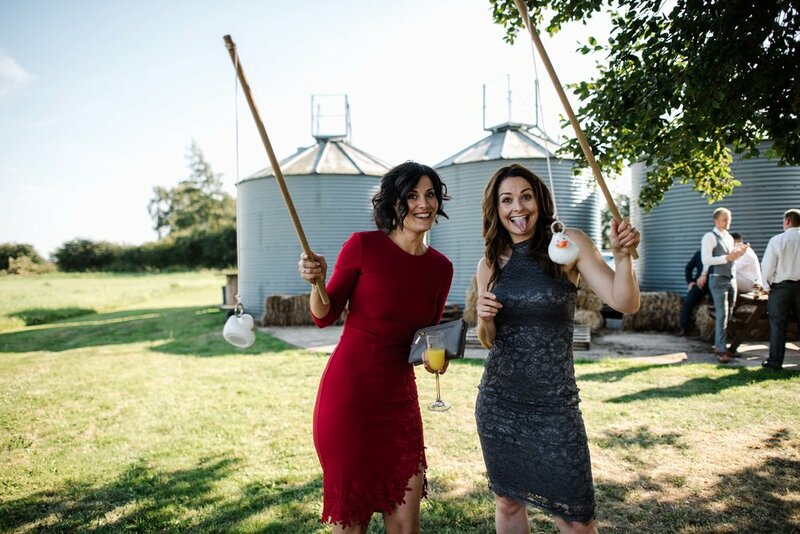 Ginny and Dave got married at the beautiful Setcops Farm back in September and it was such a wonderful day to be part of! 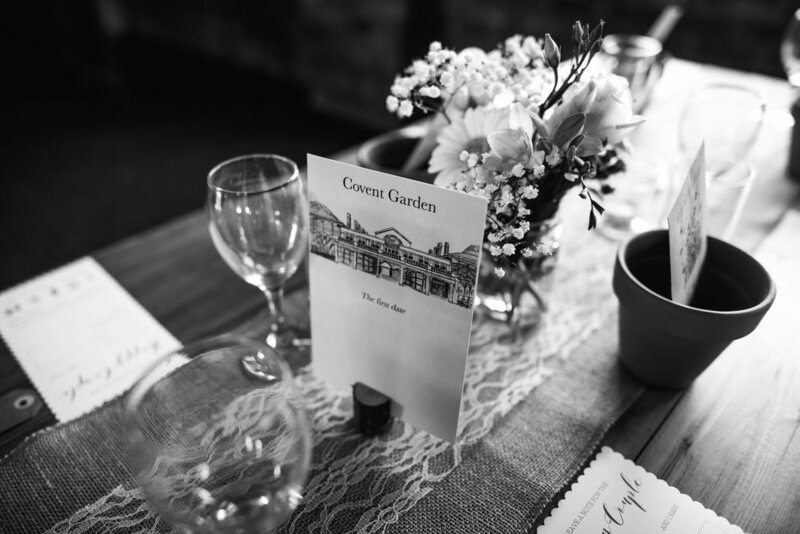 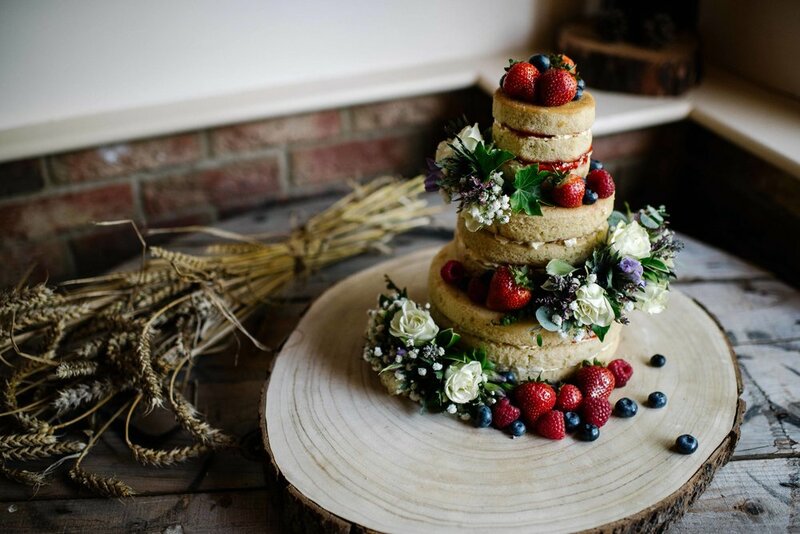 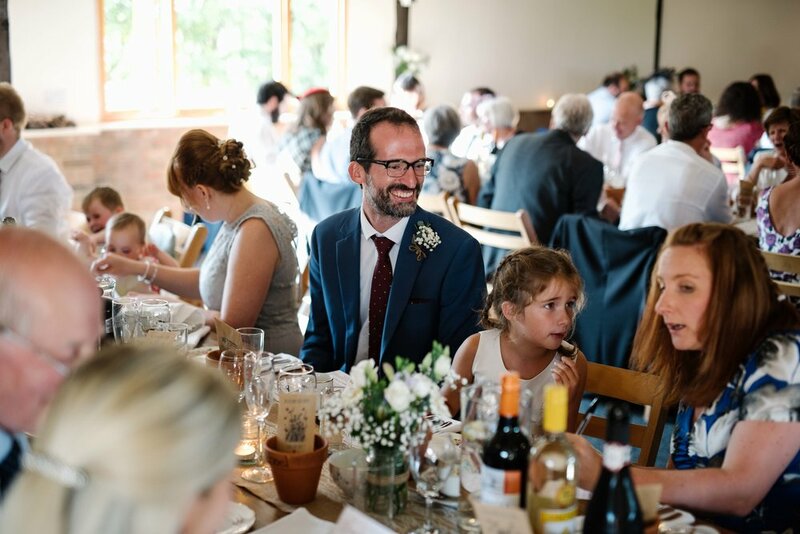 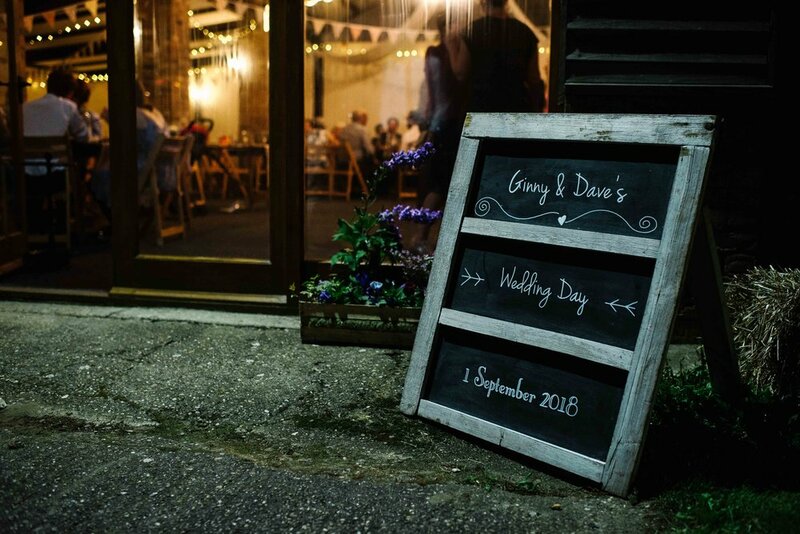 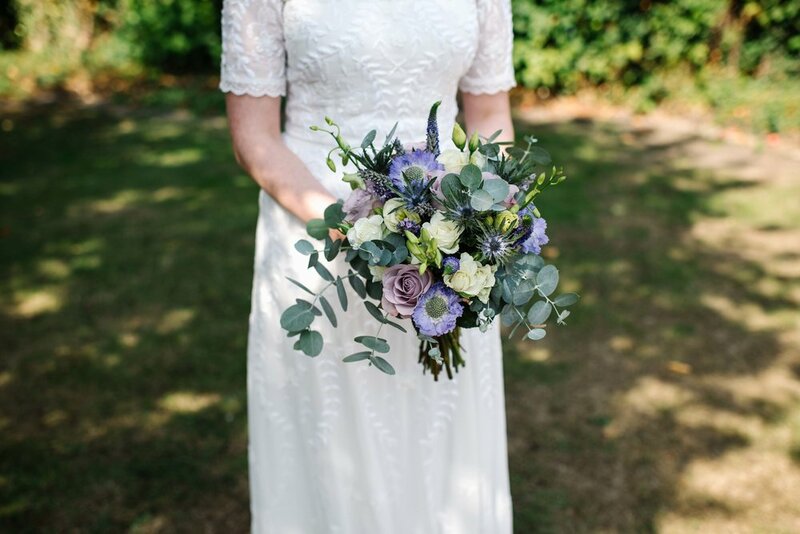 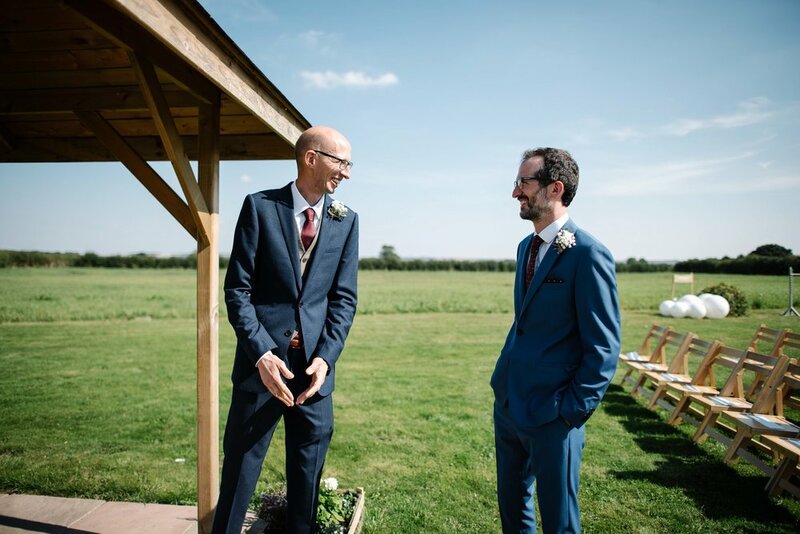 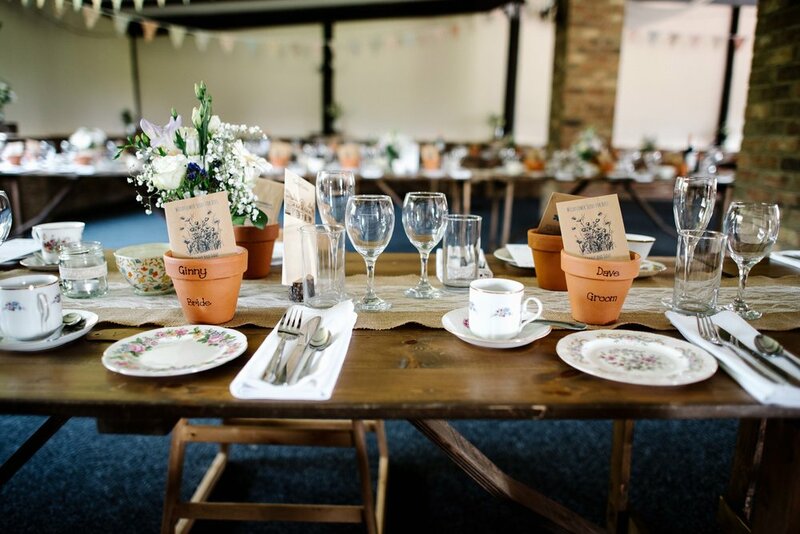 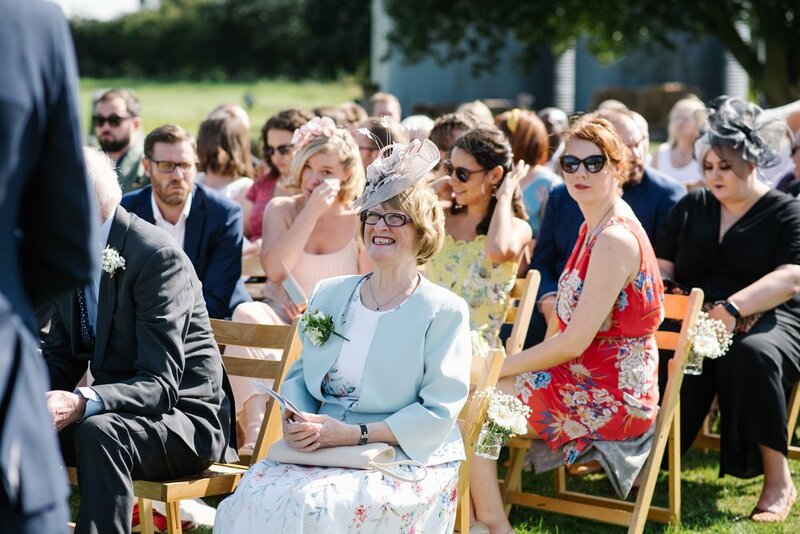 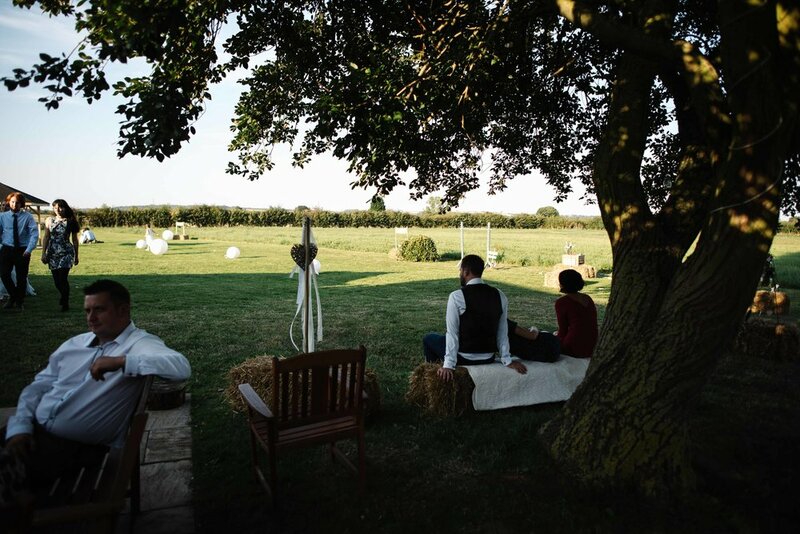 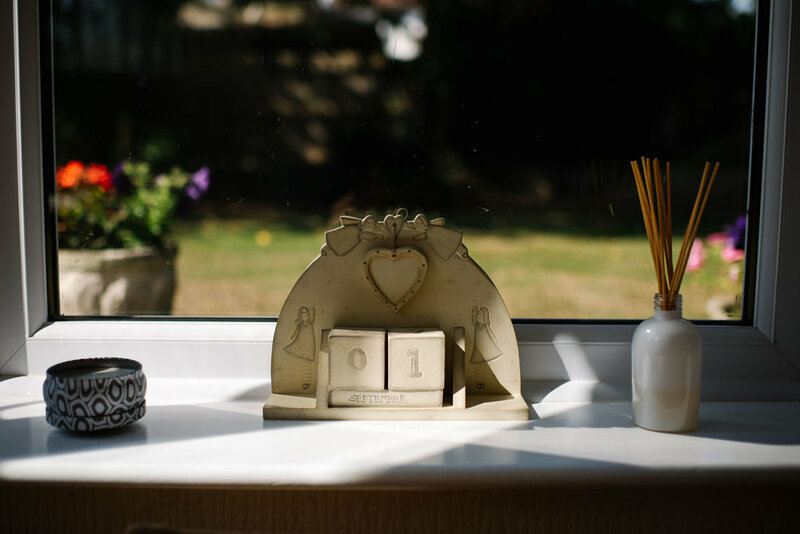 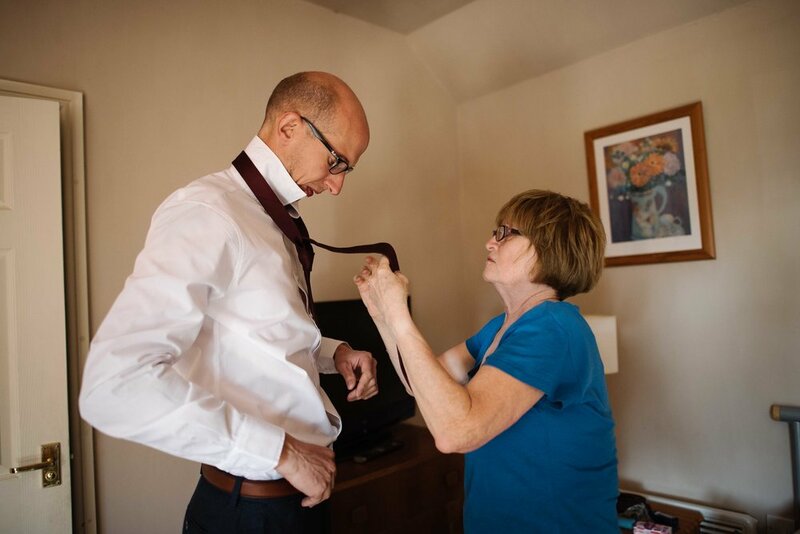 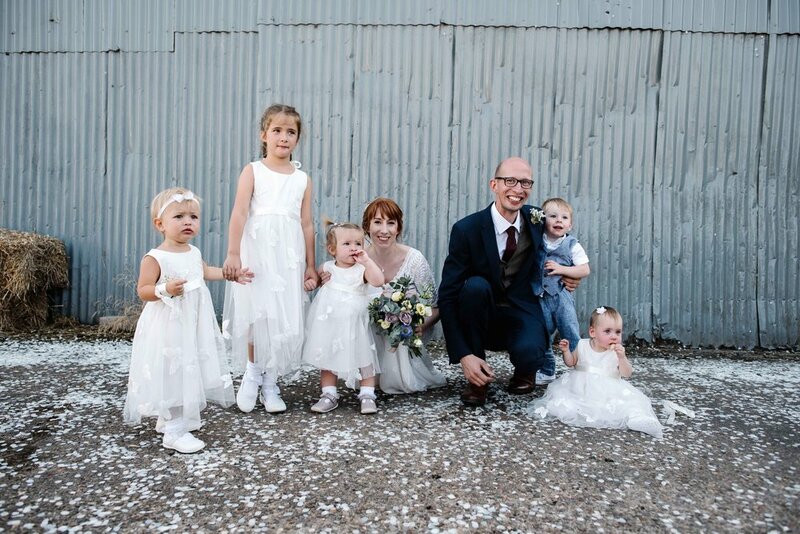 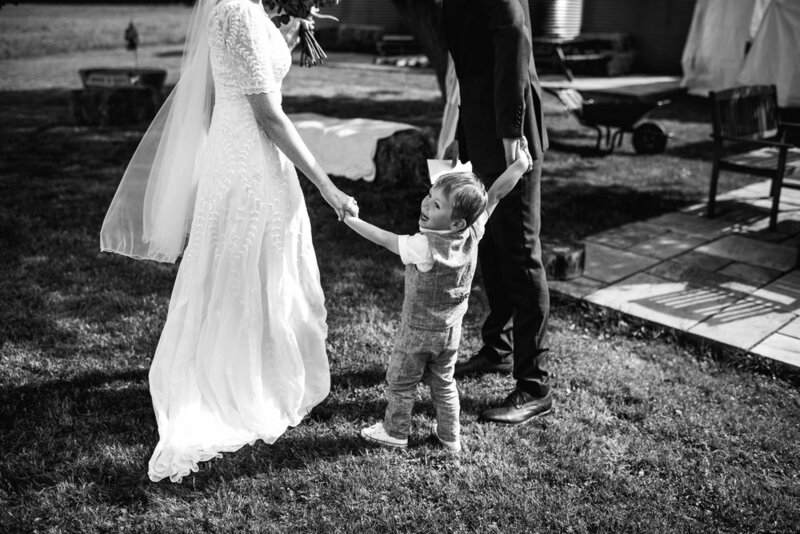 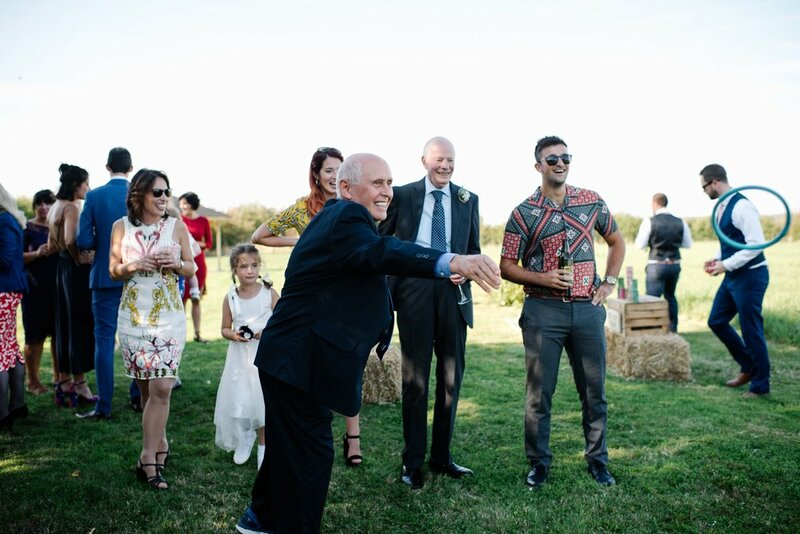 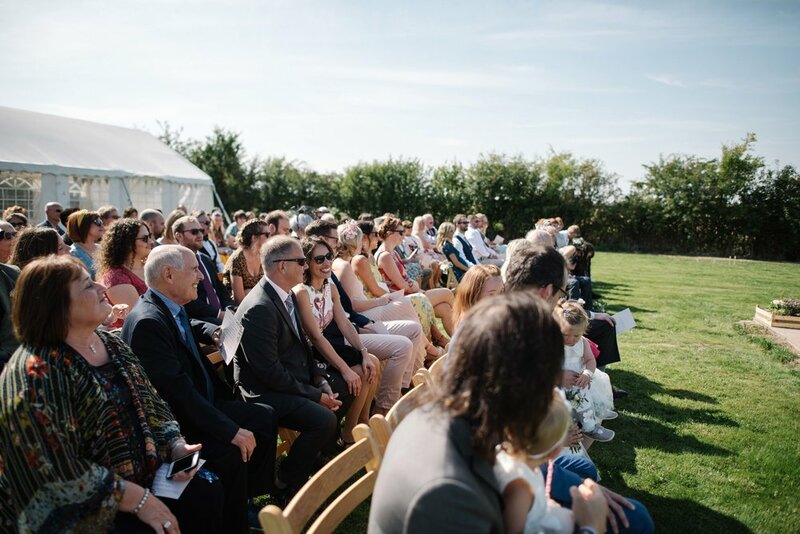 It was such a simple and relaxed celebration surrounded by their loved ones, with inspirations coming from nature and Dave’s job as a gardener. 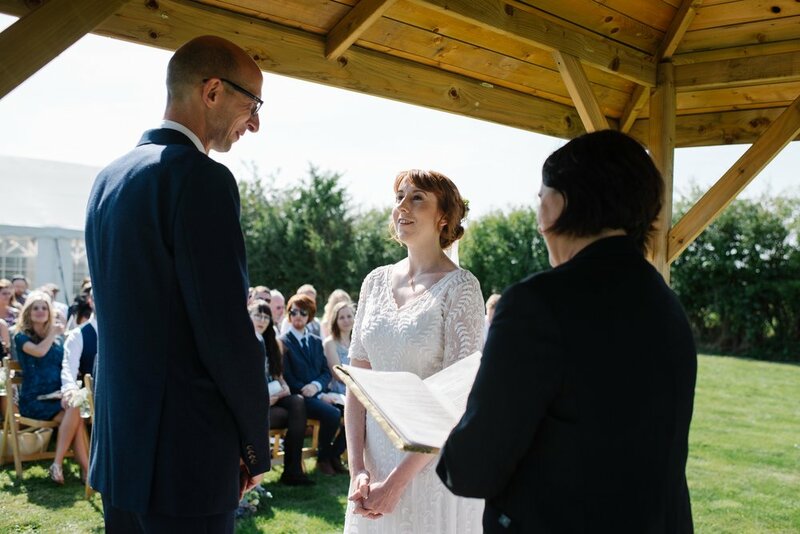 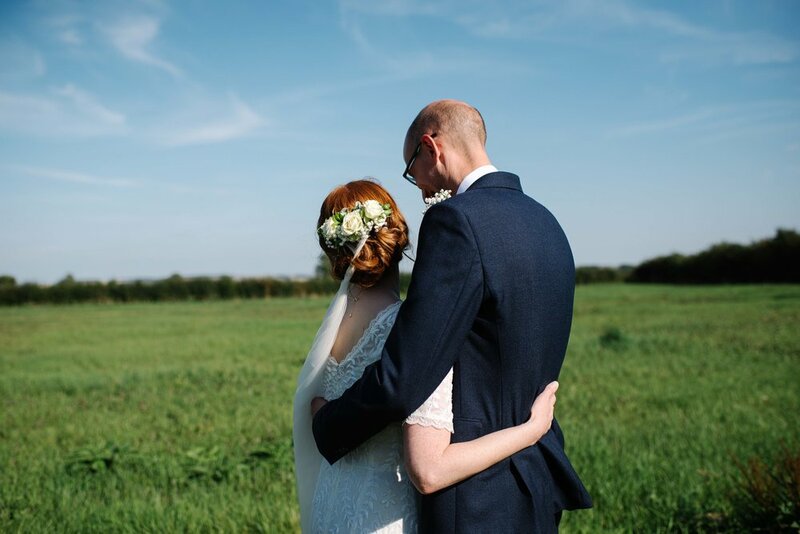 They had the most perfect weather for their outdoor ceremony, with blue skies all round! 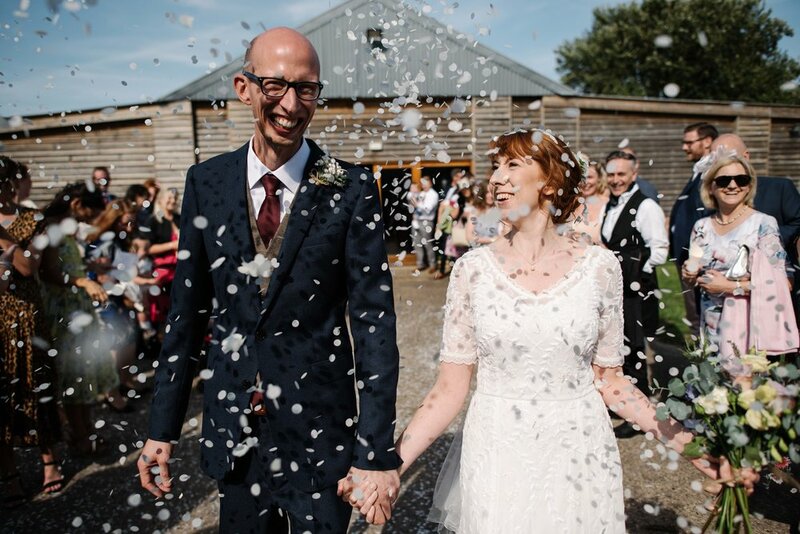 They were then showered by the biggest amount of confetti, ever. 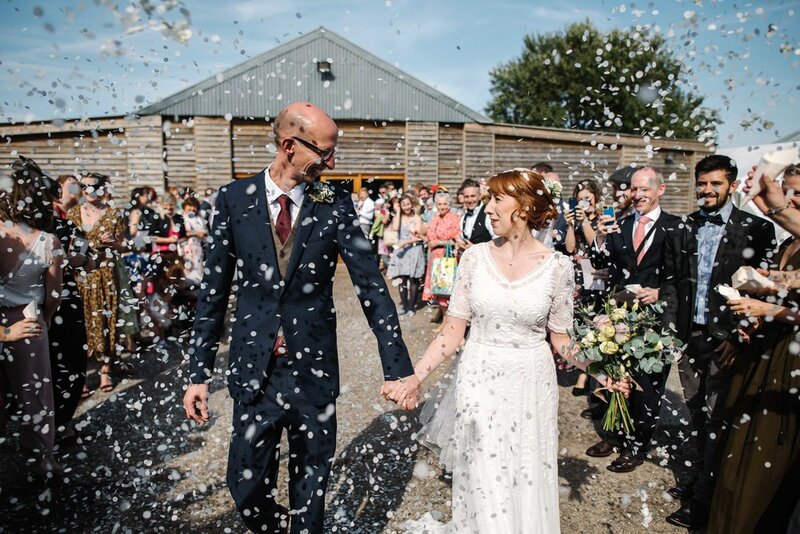 Seriously you can never have enough confetti! 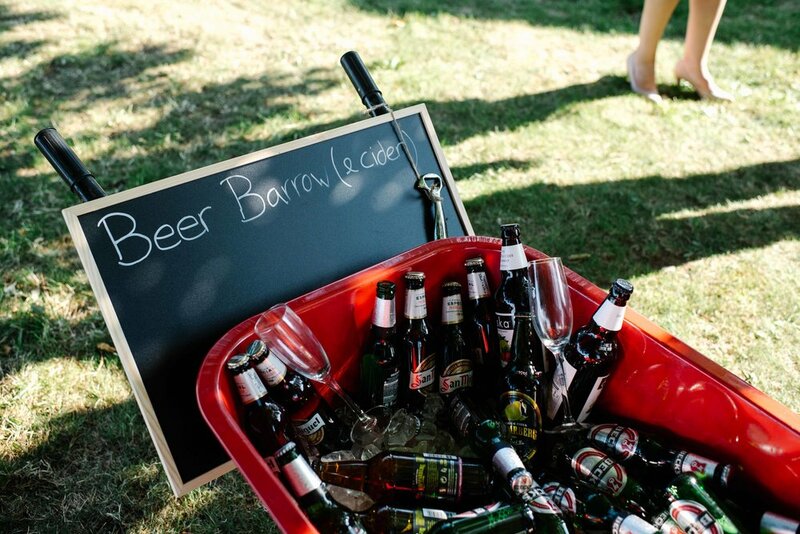 Everyone then spent the afternoon drinking from the beer barrow and playing with the best selection of traditional garden games, which were so fun and got everyone involved. 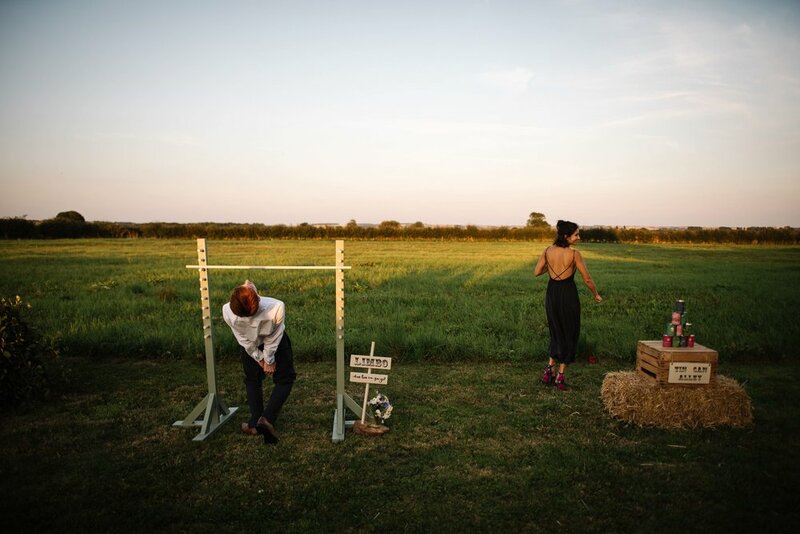 The limbo competitions were very real! 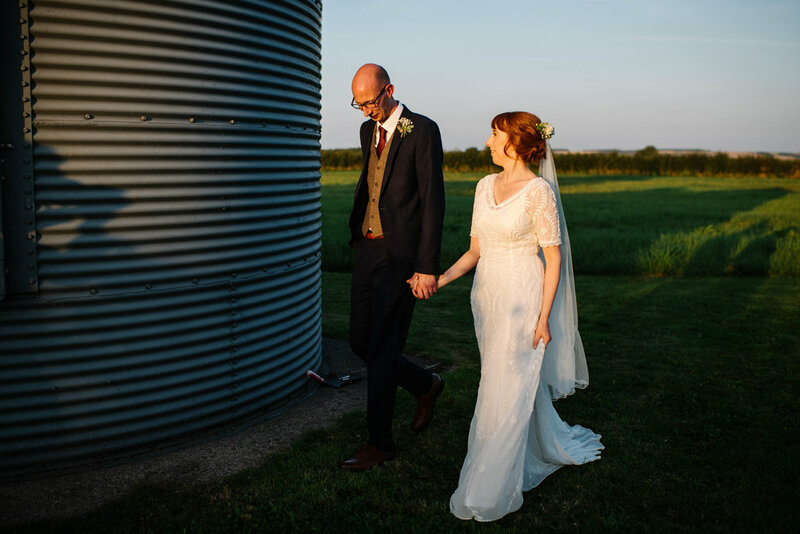 Ginny and Dave were then treated to an amazing sunset over the farm while the dancing began and the smell of the bbq filled the air. 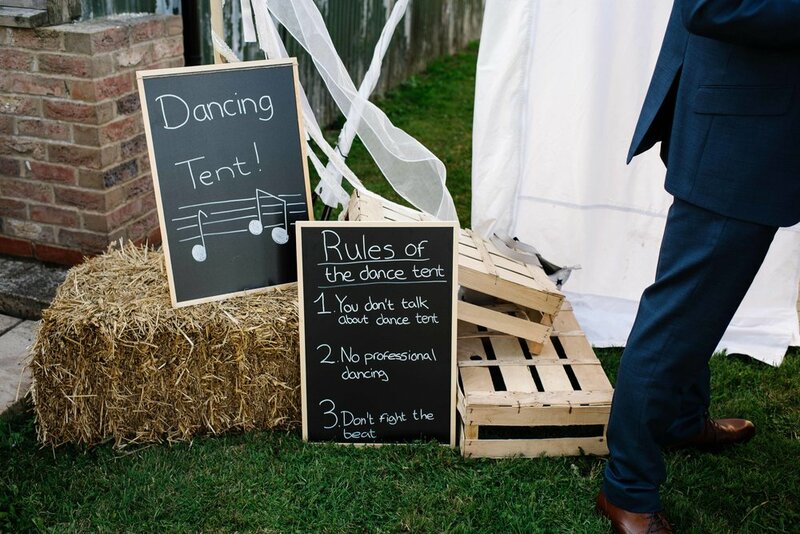 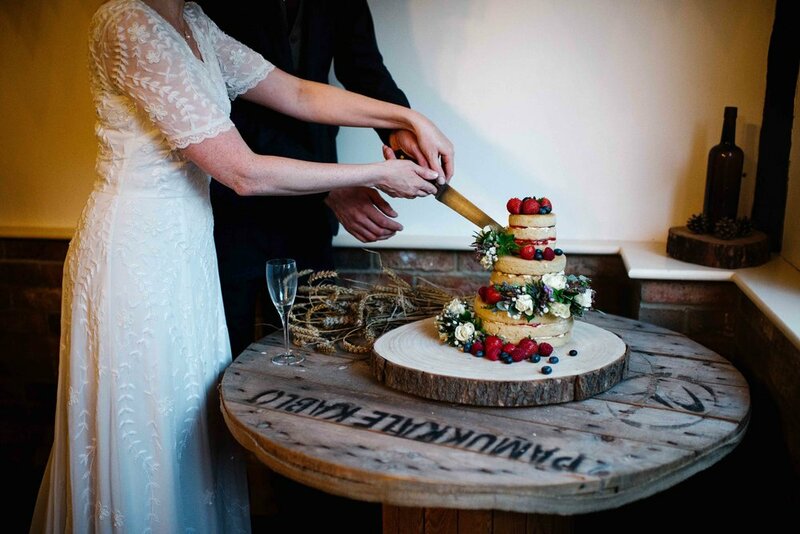 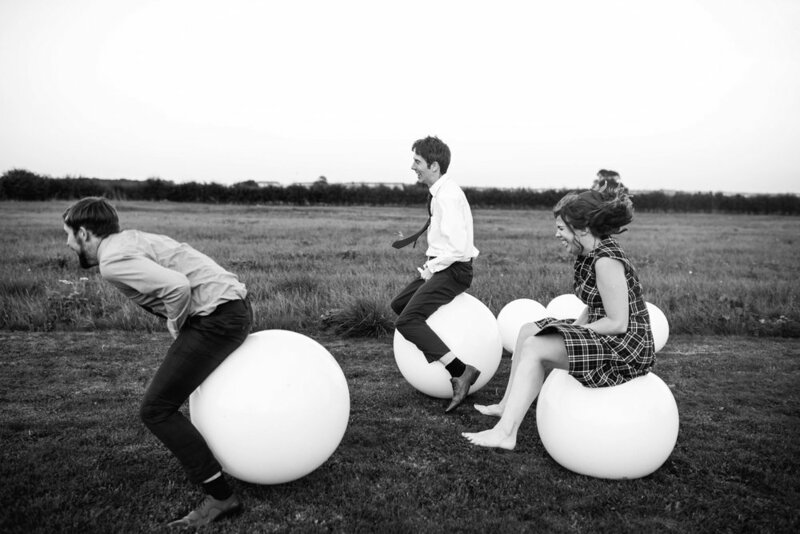 The perfect end to a wedding in our opinion!